and the growth of Information Architecture. 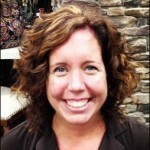 Mandy Linton User Experience Manager at Bank of America Dynamic, creative, hands-on leader and user advocate with broad range of knowledge in all aspects of User Experience. Demonstrated expertise in interaction and/or visual design. Proven ability to reduce complex user tasks into simple, efficient and visually polished user experiences for one or more complex web or software applications. Ability to apply visual and interaction design principles and best practices while effectively balancing business and user goals; ability to explain and promote the value of the user experience in the context of business metrics. Strong communication and consensus building skills; experience using diplomacy and facilitative leadership to effectively drive positive change. 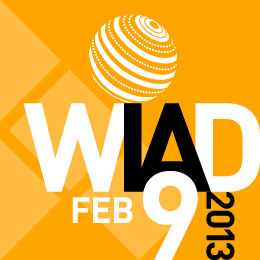 World IA Day began in 2012 to celebrate the anniversary of Information Architecture for the World Wide Web, a seminal IA book by Peter Morville and Lou Rosenfeld. Commonly referred to as The Polar Bear Book, its release in 1998 signaled the beginning of the IA field. 2014 is the 3rd year for this event and marks the polar bear book's 16th anniversary. IA discussions, happening on the same day across the world leads to Local Connects and Global Impact. The Information Architecture Institute is a global organization that supports those specializing in the design and construction of shared information environments. 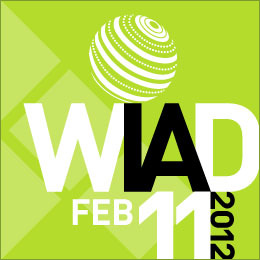 The IAI is responsible for World IA Day. IAI membership questions, please email membership@iainstitute.org.